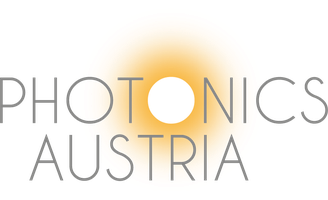 New laser display technology enabling glasses-free 3D outdoor displays - photonics-austrias Webseite! TriLite Technologies, an image display company develops technologies for glasses-free 3D screens for outdoor digital signage, as well as fully miniaturized RGB laser modules for use in pico projectors. Both products were demonstrated at the Photonics West 2015 exhibition, February 10th to 12th 2015 in San Francisco, CA, USA. 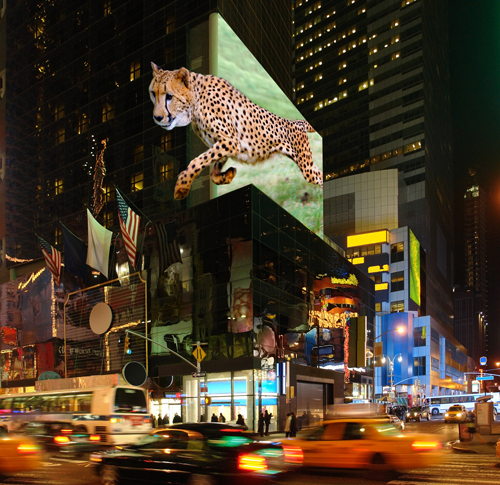 “We are taking the next step in the evolution of large scale outdoor digital signage screens by enabling viewers to see the screen´s images in 3D, all this without having to wear 3D glasses”, stated Ferdinand Saint Julien, CEO of TriLite. Each pixel contains a red, a green and a blue (RGB) laser diode instead of LEDs currently used in large-scale outdoor screens as well as a movable micro-mirror. These so-called Trixels open up the possibility to steer different image information to the viewer´s left and right eye, thereby enabling 3D without glasses for thousands of viewers. “Imagine, for example, the screens on New York´s Times Square in 3D, or any setting that currently uses LED screens with full daylight viewability”, added Ferdinand Saint Julien when talking about the applications for this new technology.